Quit your (office) day job, America! Bines continues his reign of telling it like it is, and I love him for it! 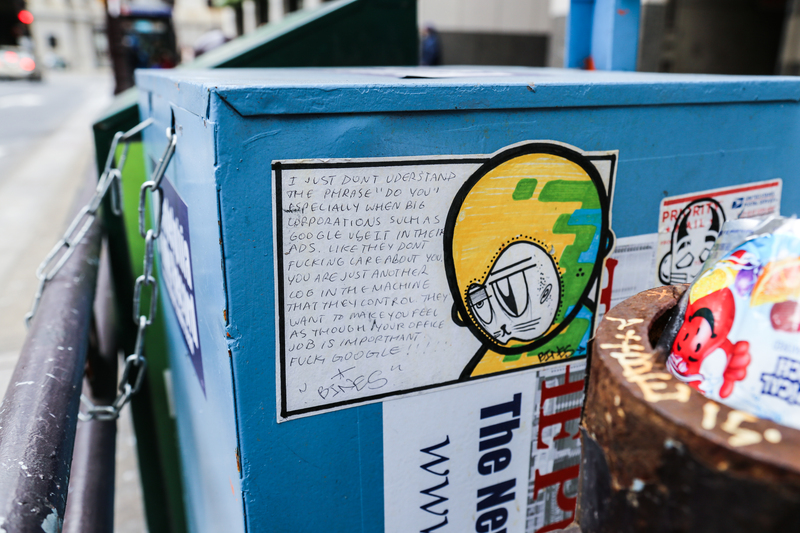 ← WHO Did This Amazing Piece on a Rolloff Container on Broad Street? !